The many varied soul Brian Wentzloff came onto the podcast and we traverse several passions. Chiefly, Brian is a partner in Musistic, a simple to use plug-in that works across nearly all digital audio platforms allowing limitless creative audio collaboration. 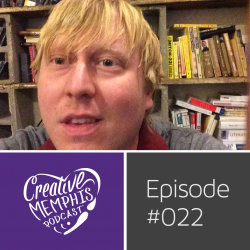 We also discuss crypto-currency, the alluring digital economy, Brian+friends ‘entrepreneur’s outlook’ on their own podcast, LSSR, and what it was like going through the seed hatchery experience in Memphis. 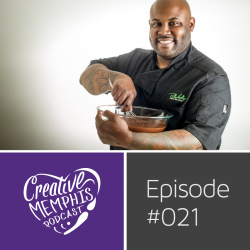 Phillip Ashley Rix came by to talk about his approachable luxuries at Phillip Ashley chocolates as well as his experiences away from and then back to Memphis. You’ll hear about his process on chocolate-smithing, the clues behind some of the shop’s creations, and, crafting the experience for customers. It’s the branded chocolates that capture our imagination and show how Phillip Ashley is at the forefront of a sweet revolution.